200 m to the Swan River and bicycle paths. 40 m to public transport to Curtin and Murdoch universities. 750 m to Applecross Village and the Riseley Precint. Shady garden overlooking a 5 x 10 m pool which you are welcome to use. And outdoor sitting areas. NBN connected - Wireless, 110 Mb/Sec - Unlimited download. Free to use. One off street car space. And free street parking. Two bedrooms (one king, one queen) with 3 metre built-in robes and reverse cycle air conditioning. Space for a desk or two in each room. Would consider putting in two king-singles for friends wanting to share a room. $200 for your own room $140 each to share (extra water, electricity and gas). A small sitting area with two three-seater leather couches and lots of books to read and free-to air TV. There is one Netflix connection free, but would need a different TV or laptop. 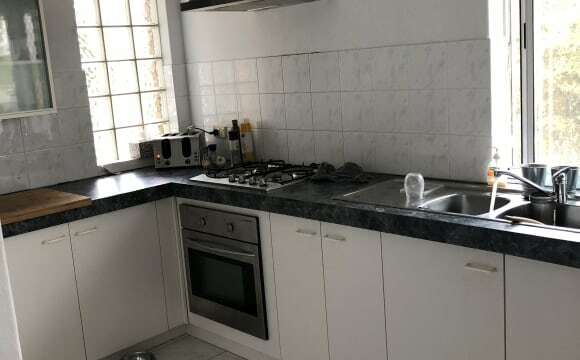 Kitchenette with small cooktop, small oven, microwave and fridge. Combined laundry, shower and separate toilet. All the above amenities are downstairs. If you want to rent but don't want a mixed gender environment, I am happy to accommodate your concerns by changing the demographic. There is a large kitchen upstairs and a balcony with sunset views that are available for use by residents but not for entertaining. I have my own bathroom upstairs. Using the dryer would incur extra electricity charges, as there are outdoor undercover drying areas - think of the planet! Four large vegetable planters from which you can use any produce or plant your own (no dope)!. No pets, No smoking, No illicit substances. No loud noisy parties. Spacious house Short walk to bus stop Covered parking 3 houses from the river with perfect running/cycling path. Perfect for anyone who enjoys stand up paddle boarding, canoeing or kite surfing as there is easy access to the water. Makes for great sunset walks by the river. 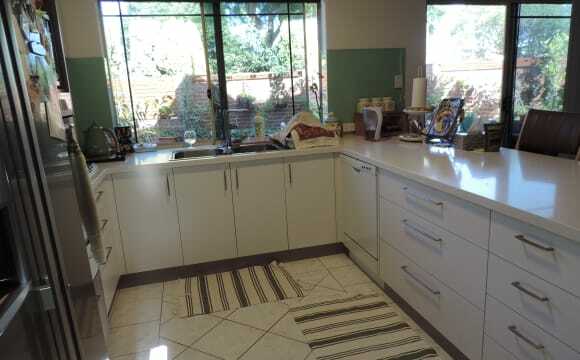 Dishwasher in Kitchen 5 mins drive to Garden City 5 mins walk to Riseley st Shops/Restaurants/Gym 15 min drive to UWA, CBD and Freo, 11 mins to Curtin. The rent includes bills. Living in comfortable home with all modern conveniences. 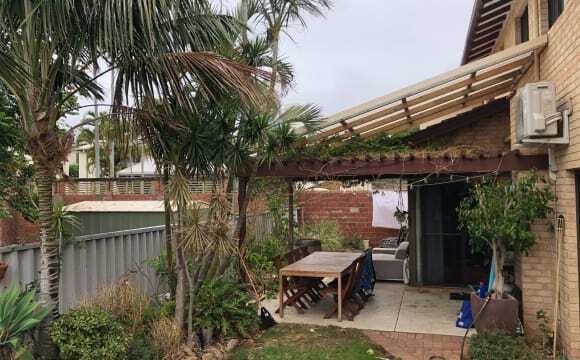 Fantastic suburb close to the river for walks. Close to public transport ie Bus &amp; Train services, 24hrs IGA supermarket, Medical Clinic, Restaurants &amp; cafes. Located in beautiful Applecross on one of the Jacaranda streets, 5 mins to river, 2 mins to shops, 15 min walk to train station, clean big townhouse. Really nice place that is big and open. You will have your own bathroom, shower and toilet, the bedroom size is about medium, there is already a bed in their, a closet and a desk. It is an open kitchen and lounge and dinning room downstairs while bedrooms and bathrooms upstairs. The room i am renting out is in a cosy little town house situated in Applecross. 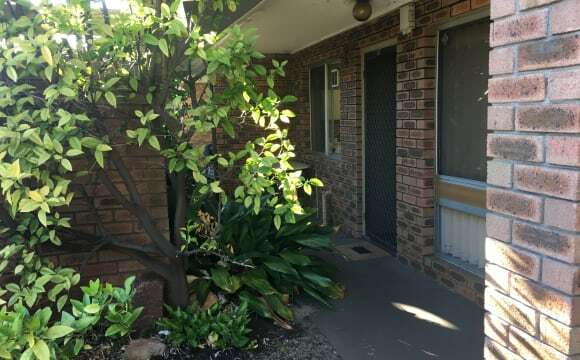 It is situated in a very convenient location close to canning highway where it is no more than a 5 minutes walk to shops, public transport, cafes, bars and the river. the room is air-conditioned (cooling and heating) and ensuite comes with a spa bath. The property also has a nice tropical courtyard and verge parking. 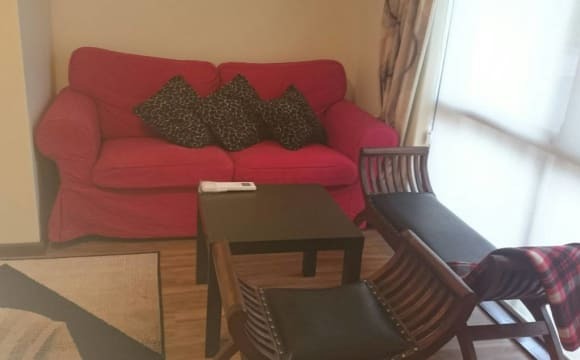 One bedroom or the whole unit is avalible if you prefer. This property is located in a quiet street with its own street front, off road parking and private courtyard out the back. In Como beach, the unit is just a 6-minute walk to the Preston Street cafe strip, cinema and 24-hour IGA. A 15-minute walk to Canning Bridge Train Station, but buses are available at the end of the road to the city and universities. A 10-minute drive to Curtin Uni and 15 minute drive to UWA. 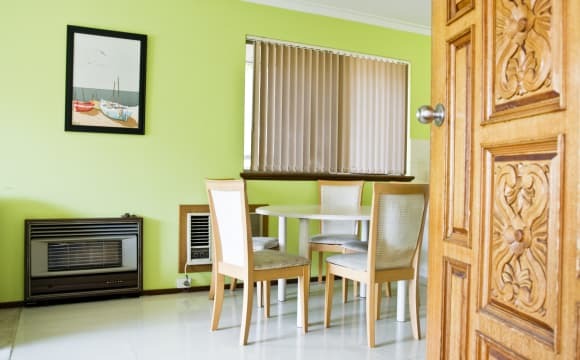 Less than 5 minute to the South Perth foreshore and 10 minute from Perth City. NBN ready, and unlimited internet can by arranged. It’s a great spot - 2 min walk from the river and 2 min from the cafe strip on Preston street! It’s quite a big villa so plenty of space and has a large kitchen. Buses stop outside and I’m in a very quiet spot. Beautiful queen size room in large villa in Como beach! 2 min walk to the IGA and all the cafes and restaurants Preston Street has to offer!! Bus stop out the front goes straight into the city or to the University! Sharing with myself female, mid 30’s. I quite often shower at the gym so you’ll have the bathroom to yourself some days :) No smoking and must be fine with dogs I don’t own one but I dog sit from time to time. There is a nice outdoor area with bbq and fire pit a large front garden and private off road parking. The room is very light and has a lovely view of the garden. Newly fitted Venetian blinds. Suit a FIFO worker or someone that is independent. No couples just looking for one person. All bills included - $250 per week - 4 week bond required. 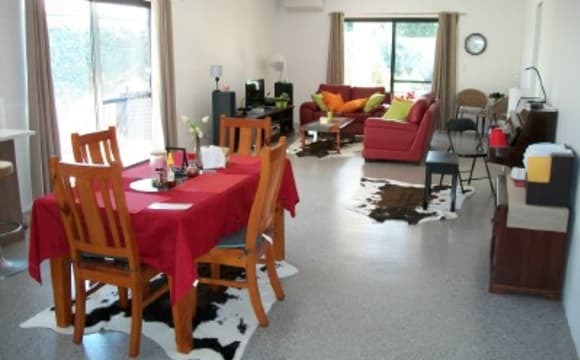 Aircon - unlimited internet - shared kitchen with just me - there is a massive fridge / freezer. The location is excellent. It's an easy bus to Curtin, also on the route for the free shuttle. It's also close to Canning Bridge station and an easy ride into the CBD. It's also low maintenance, so we don't have to spend a lot of time taking care of things around the house. 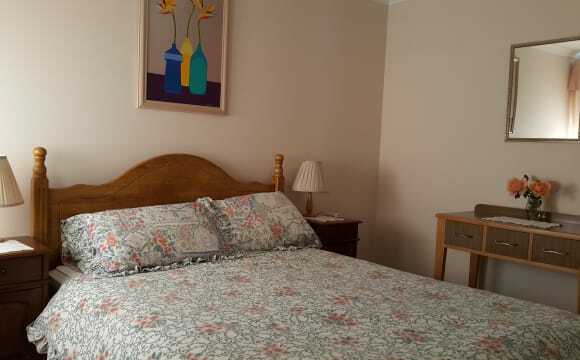 It's walking distance to several restaurants and grocery stores and the neighbourhood is very nice and friendly. Great location on the South Perth edge of como right by the river. 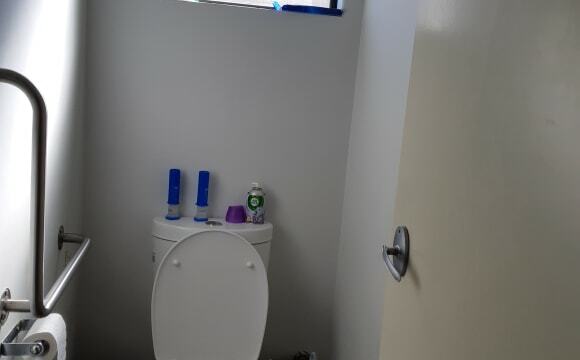 Air conditioned unit with netflix and NBN Internet included in the rent. Local supermarket only a couple of streets away along with a lot of great food places! 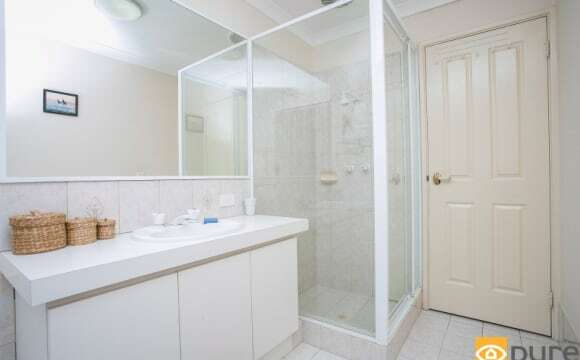 Private, quiet and close to all amenities including transport and Curtin university. Air con heat and cool, Wi-Fi internet unlimited, alarm system , lock up garage with remote, spa pool in own private courtyard. 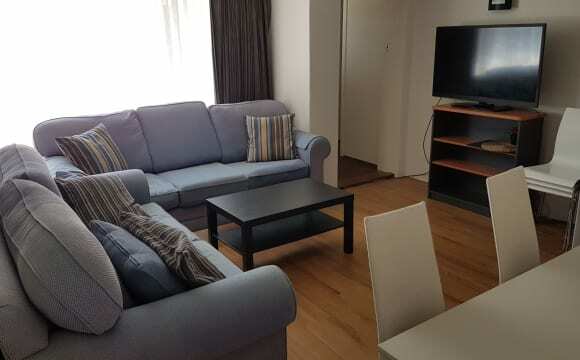 Close to bus line, city, cinema and shopping.